We all deserve to have a smile that we can be proud of. Whether due to injury, illness, decay, or other oral care concerns, many of us do find ourselves with missing teeth and gaps that can definitely keep us from smiling. Missing teeth and gaps can have an impact on our confidence levels, and keep us from living the lives that we deserve. David Pendleton, DDS, offers a number of great dental solutions to help restore your smile and your confidence in your smile. Zest dental implants are an option that may be right for you. 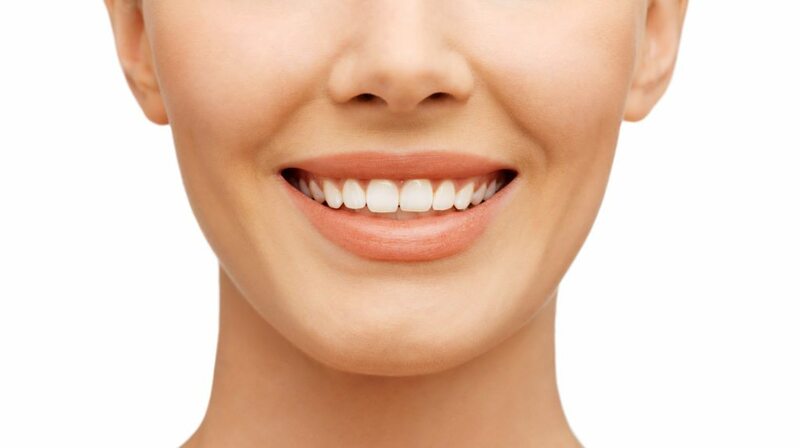 At Rockdale Smile Center, your Rockdale, TX dentist, Dr. David Pendleton, can perform a thorough examination, and work with you to find the ideal solution to your dental concerns. It can often be a head-scratching situation to try and figure out what each product offers you, by way of cost, comfort, and as a long-term solution. With a solid understanding of these dental implants, you’ll be in a position to make the best decision for your needs. Dr. Pendleton, of course, will help to guide you to the right decision. The Zest Locator Overdenture Implant System has been designed for exclusive use with overdentures. It is a much narrower implant, which offers some solid benefits against other similar implant types. Prior to the introduction of this implant system, making the choice for a narrow in diameter dental implant generally means that there was a sacrifice made in the performance of the attachment. This led to many unhappy patients, and of course unhappy dentists. This dental system is much less invasive and is a more cost-conscious choice for patients. It offers predictability, stability, durability, and a resilient connection that can withstand the force often behind chewing. Patients who are otherwise candidates for bone grafting in order to get standard implants are often good candidates for the Zest Locator system. These overdenture implants can be set in place with a minimally invasive procedure, which works well with ridges that may otherwise be too narrow for other implant systems. The Zest Locator overdenture attachment boasts pivoting technology against which other systems can’t compare. Easy insertion and removal of dentures by patients ensure much more patient comfort and satisfaction. The pivoting technology of the implant system boosts the resiliency and tolerance for the high chewing force that teeth and denture systems often withstand. No one enjoys the feeling that meal choices are limited due to the risk of their dentures popping out and causing embarrassment and discomfort. This system allows for natural movement, and the pivoting system holds the overdenture in place so that it doesn’t dislodge during meals. Make your appointment with David Pendleton, DDS to discuss your dental implant options for overdentures. Not only will you be able to maintain your beautiful smile, but you’ll be able to do so without the fear of dislodgment and discomfort. Next Post: Composite vs. Silver Amalgam Fillings.